Ever leave a comment on Facebook, only to realize that you embarrassingly misspelled a word, or perhaps the comment sounded a bit more harsh in written form than was intended? 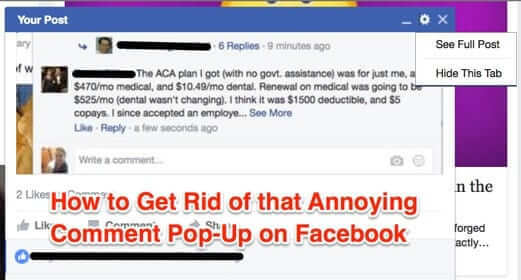 Sure, you could delete it and write it again, but how much easier would it be to just edit that comment? 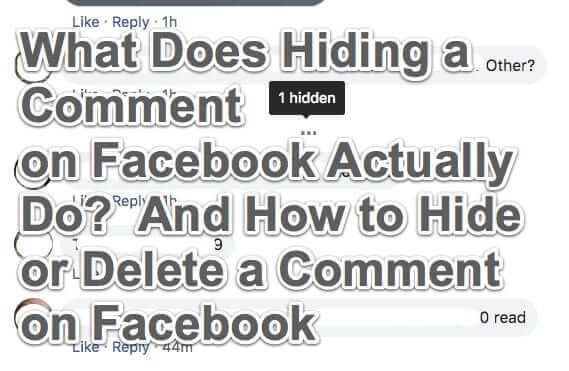 Well, Facebook has a fix for that: all you have to do is click an icon and the comment will be opened for you (and just you as the commenter) to edit. When readers leave comments on most sites running Wordpress, the newest comment goes to the bottom of the queue, with the oldest comment at the top. But many site admins prefer to have comments appear in ‘reverse order’, having the newest comments appear first, at the top, and then go in descending order from newest to oldest. There are some plugins out there which will allow you to reverse the order of how comments appear on your blog or website, but why add another plugin to the mix when it is so easy to make comments appear newest first? Here’s how. Relevant to the recent story of the teenager who was jailed for posting a sarcastic comment to Facebook, a French company has recently developed software which it claims will identify sarcastic comments posted online. No, this isn’t a joke, and isn’t an article from the Onion. You may not have heard of the Internet Water Army before, but you’ve probably seen their handiwork. 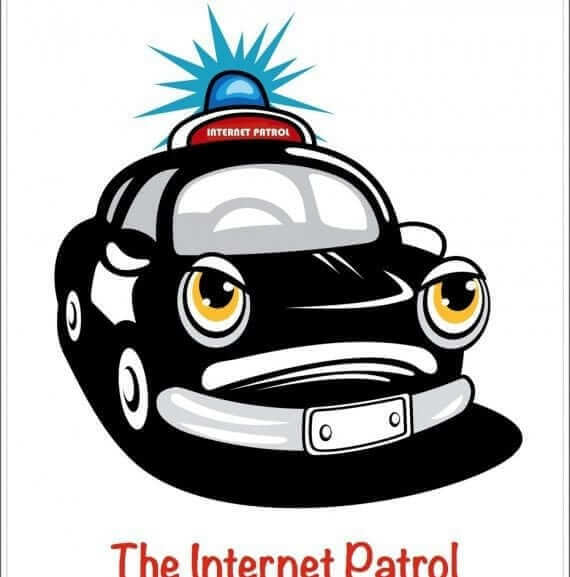 The Internet Water Army is the monicker given to a group of underground people in China who are paid to post comments on blogs and other Internet forums, often either recommending – or dissing – a product or service, or posting links. Because they are an ‘army’ of people who are paid to ‘flood’ the Internet with their spam comments, they have earned the name The Internet Water Army.